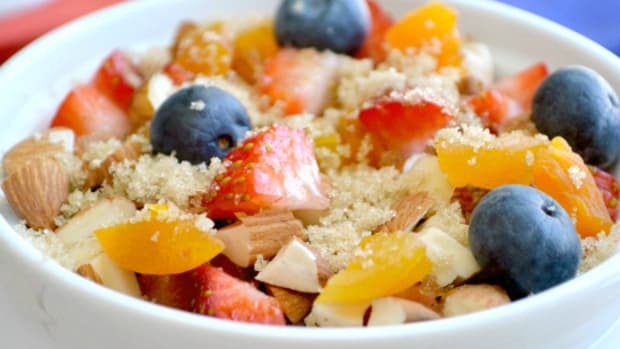 This green fruit salad is a fun treat for St. Patrick&apos;s Day and Spring! 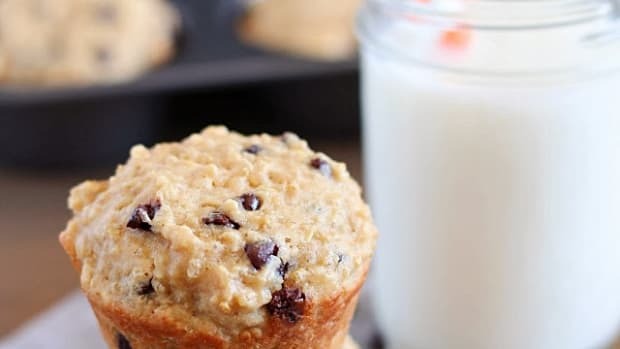 Does your child&apos;s school allow sugary treats for class parties? I was a bit shocked when my oldest started preschool, and I learned that cupcakes or other treats were not allowed for birthday celebrations. 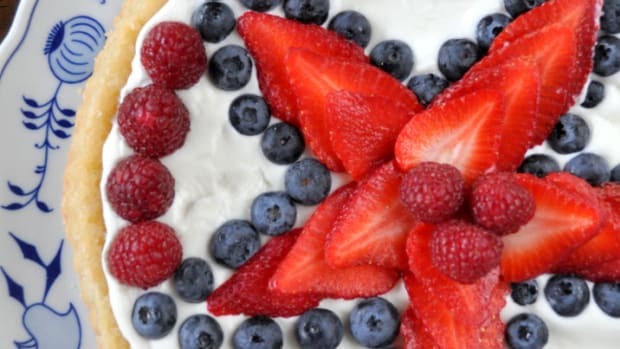 I thought that sounded very strict and not fun, but then when I experienced my first "birthday circle" there, I decided there were better ways to celebrate than with cupcakes. For every birthday, his preschool gathered all the kids, teachers, and parents for a special circle time focusing on the birthday child. During this celebration, the birthday boy or girl wore a crown and sat in a seat of honor. The entire group sang several songs; the child carefully walked around the circle with a special lit candle while everyone whispered sweet birthday wishes; and the circle ended with the child handing out party favors while we all sang another song! The whole experience moved me to tears almost every time, and it was way more memorable and touching than a plain old round of "Happy Birthday" and eating sweets. All this is to say, I&apos;m OK now with most schools&apos; policy of not bringing sweets to celebrations. 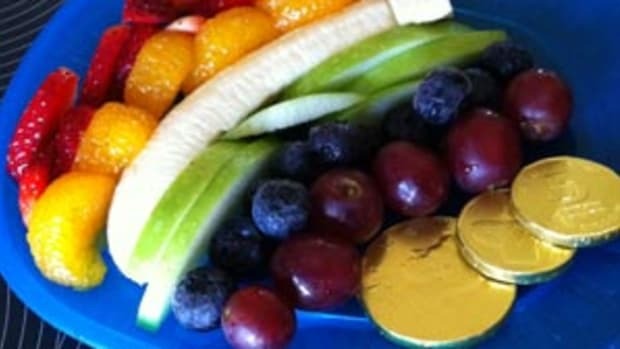 I still love class parties though, and it&apos;s nice to be able to bring healthy snacks that are still treats for the kids. 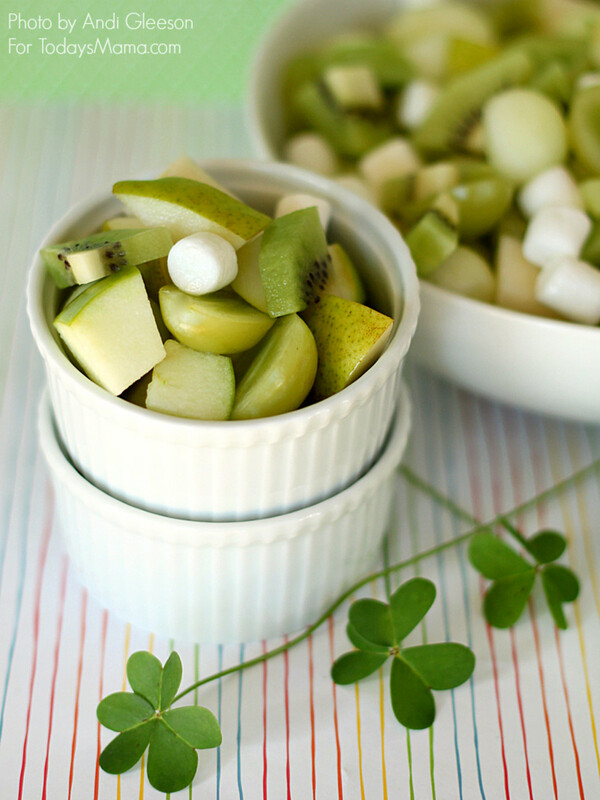 This Lucky Green Fruit Salad is one of those treats, and it&apos;s perfect for St. Patrick&apos;s Day! 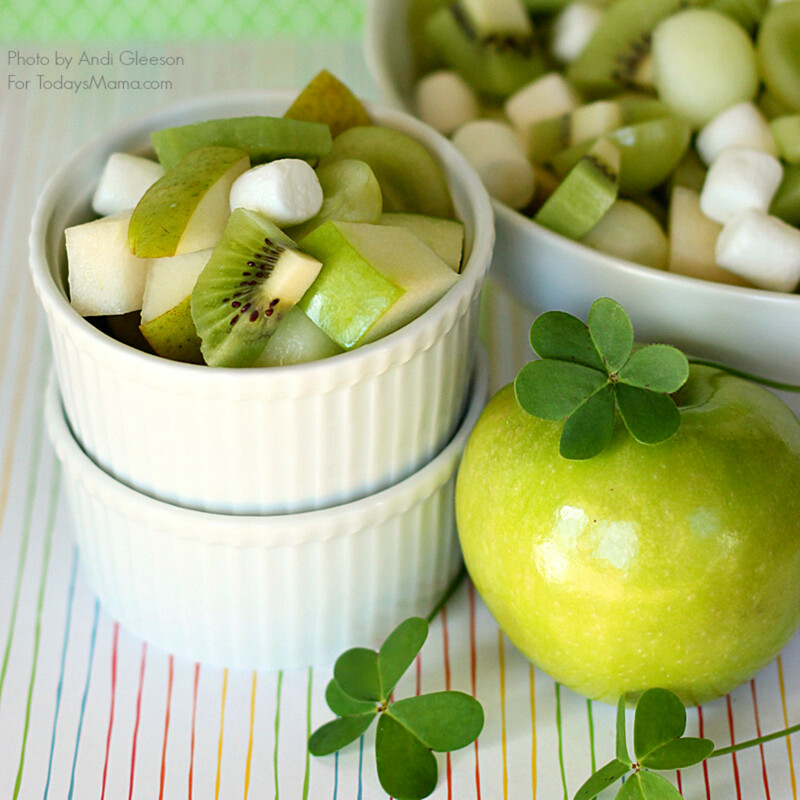 Just toss together diced green apple, pear, and kiwi with halved green grapes and honeydew balls. 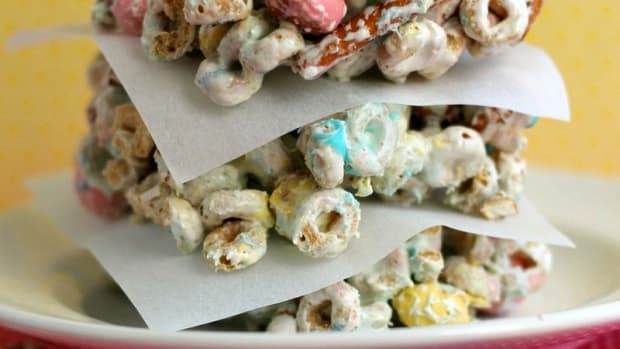 I like to add a handful of mini marshmallows to make it extra fun for the kids, but that is of course optional. 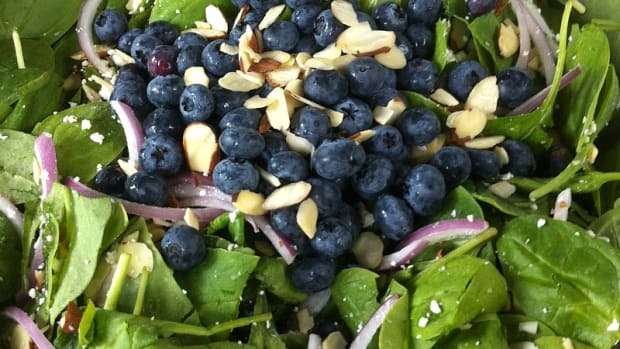 Be the star of your kid&apos;s school with this fun and healthy salad! 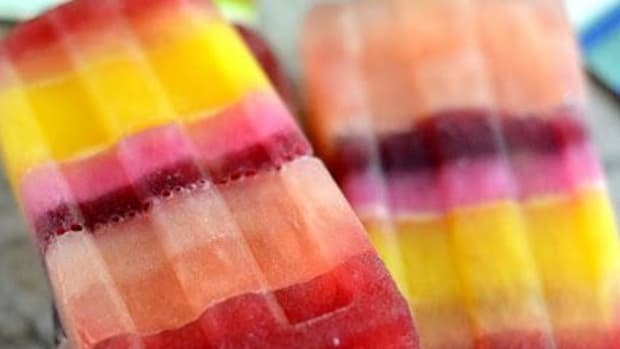 These 13 Popsicle Recipes are perfect for the warm weather ahead! 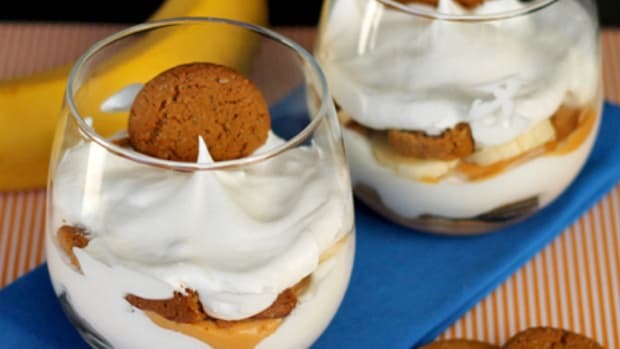 Stop sweating over what to make for the next party and check out these no-bake desserts.